Living in farm country means I am surrounded by neighbors who love to bake. It’s definitely a huge perk of rural living, but I have to keep myself in check, while still being able to enjoy an occasional treat. 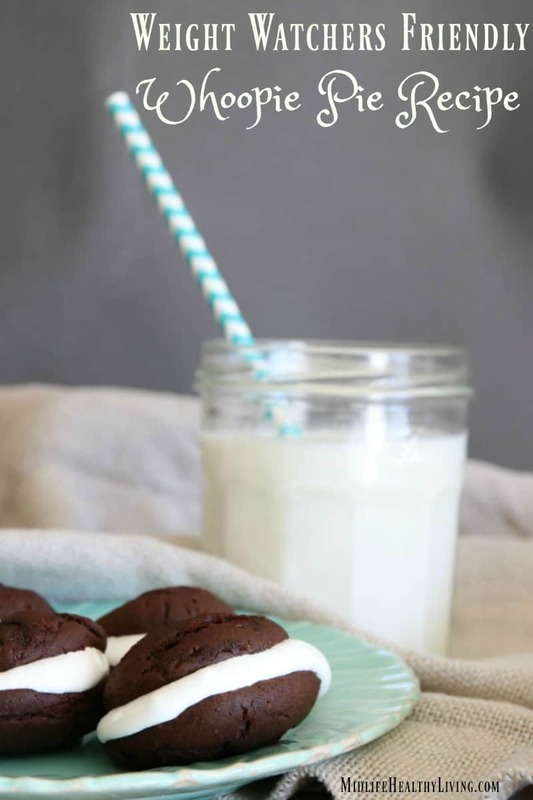 That is why I am proud to partner with American Dairy Association North East to bring you this sponsored post about the benefits of drinking milk and my favorite Weight Watchers friendly Whoopie Pie recipe. There’s nothing like a sweet, creamy and light treat paired with an ice cold glass of milk to satisfy your sweet tooth. Did you know that you should be getting three servings of milk products each day? I am a strong believer that dairy foods play an important part of any healthy lifestyle plan. The facts don’t lie. We commonly associate milk with bone health, but in actuality, the health benefits of milk products go way beyond bone health. Enjoying three servings of milk or dairy every day can also help reduce the risk of high blood pressure, heart disease and diabetes. Milk is packed with protein, calcium, and vitamins that a women’s body needs. Other non-dairy milks just don’t compare. If you read the Nutrition Facts Label on cow’s milk and almond milk, you will be surprised at the nutritional gaps. Cow’s milk provides 8 grams of high-quality protein per 8-ounce serving while depending on the brand, almond milks offer 1 gram of protein for the same serving size. Check the ingredient list too. Cow’s milk has a short list of ingredients with no added sugar. The ingredient list on almond milk is long and some of the words I can’t even pronounce. Don’t forget cow’s milk is also available lactose-free. If you are lactose intolerant or sensitive you have choices. 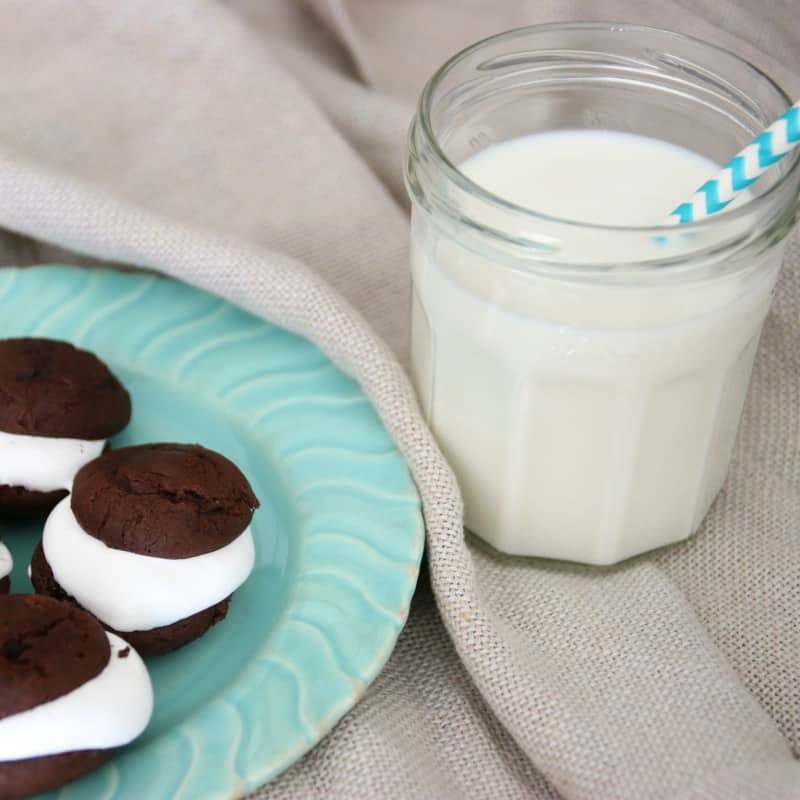 Whoopie pies are perfect for an office snack, family gathering or just because. 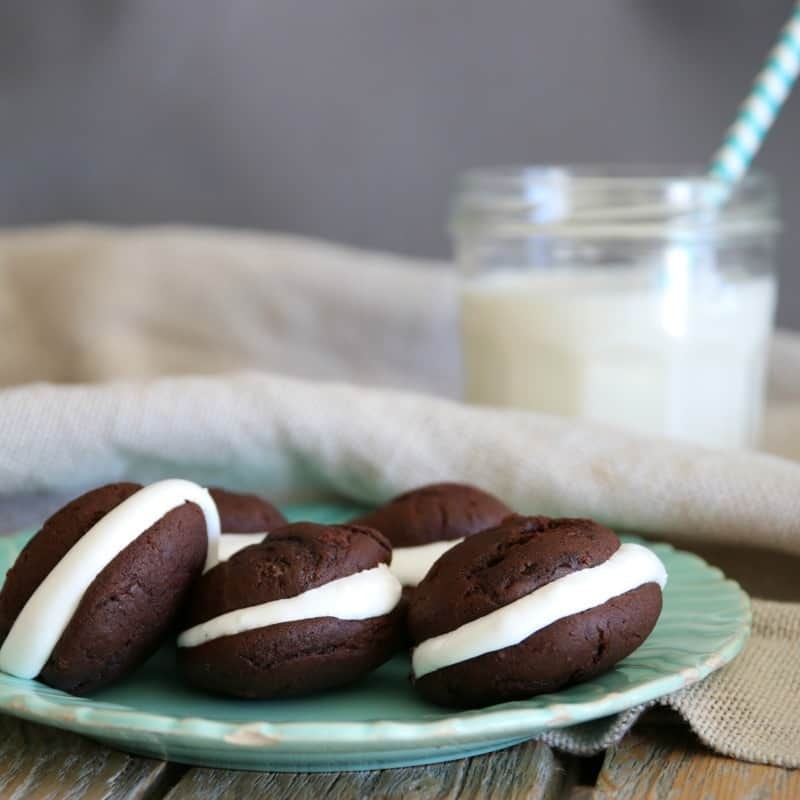 This Weight Watchers friendly Whoopie Pie recipe is so simple you will want to make them all the time. There is only 4 Weight Watchers Freestyle Smart Points in each serving! So let’s get to the recipe so you can enjoy them with a nice glass of ice cold milk. 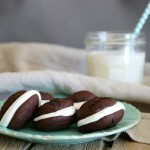 What I love most about these Weight Watchers friendly Whoopie Pies is how easy and quick it is to bake them. 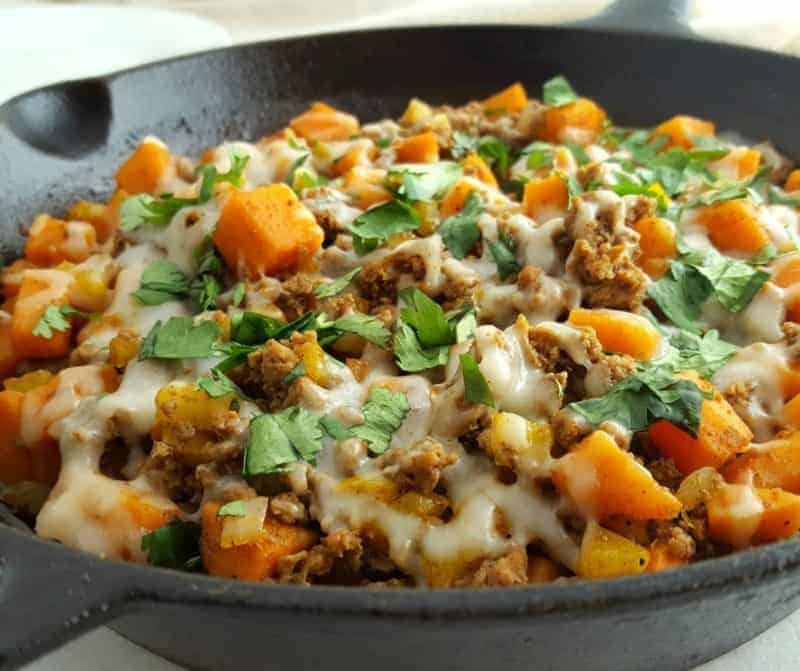 It’s great when you create recipes that are a crowd pleaser to your whole house yet fit in your healthy lifestyle. Whisk baking soda, flour, cocoa and salt in a mixing bowl. Using an electric mixer on medium, blend oil, butter, sugar and egg white until a fluffy texture. Beat on low while adding in the whole milk. Drop mixed batter in spoon sized on a wax paper covered baking sheet. You should get 36 total cookies from this. Place in oven and bake for 5-7 minutes, until they are cooked but spring back when lightly pressed. Let cookies fully cool, then add marshmallow mixture to cookie and press together with another cookie. This recipe makes 18 servings. 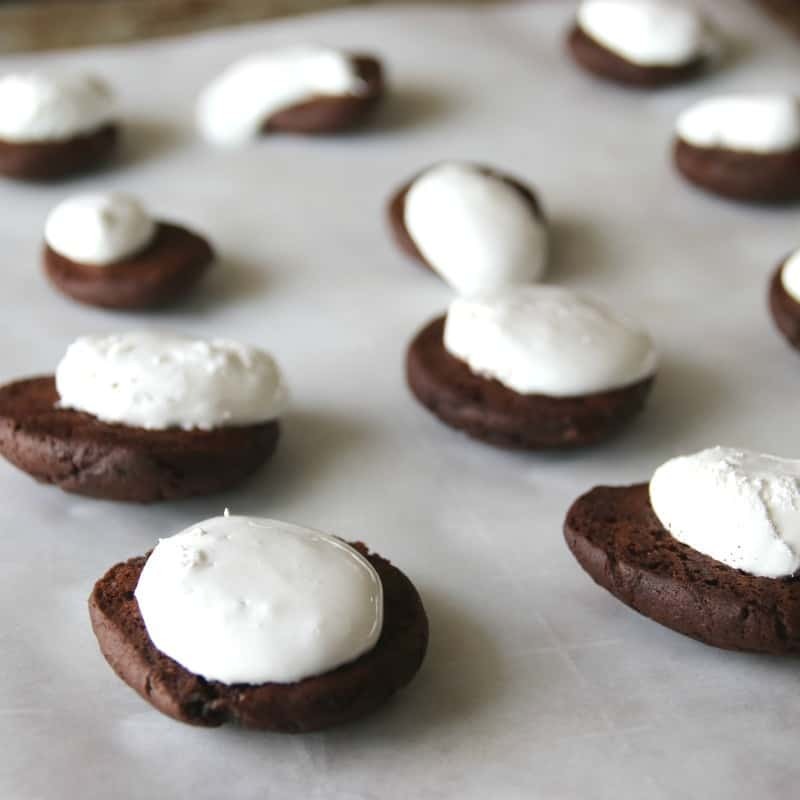 One serving is 4 Weight Watchers Freestyle Smart Points and one whoopie pie gives you a great two-bite treat. There you have it, a delicious and healthy way to enjoy a sweet treat! If you like this recipe you may also enjoy these 50 Weight Watchers Desserts! Be sure to visit the American Dairy North East Website for more information about cow’s milk and the dairy industry. This is a sponsored post written by me on behalf of American Dairy Association North East. All opinions shared are my own honest experience. Need more Weight Watchers Dessert Ideas? Using an electric mixer on medium, blend oil, butter, sugar and egg white until a fluffy texture. Beat on low while adding the whole milk. Drop mixed batter in spoon-sized on a wax paper covered baking sheet. You should get 36 total cookies from this. 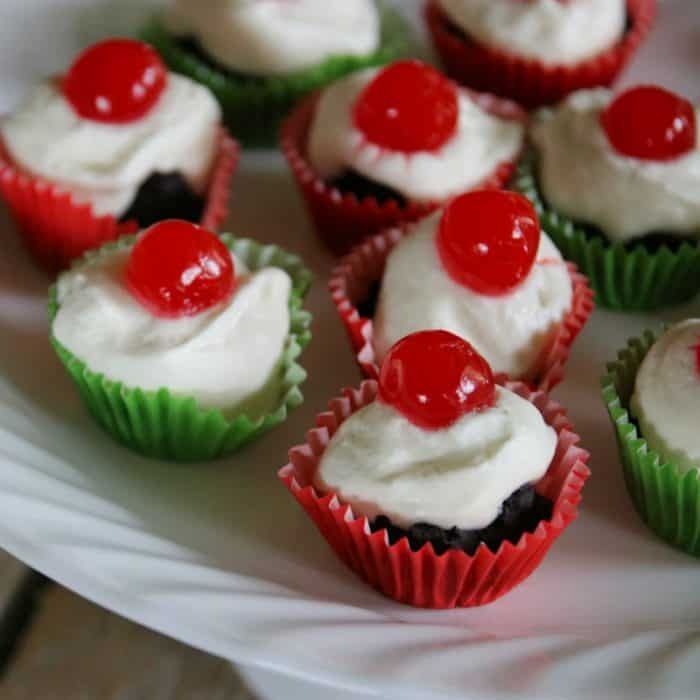 See our posts for Weight Watchers Mini Cheesecakes and Weight Watchers Brownie Bites. 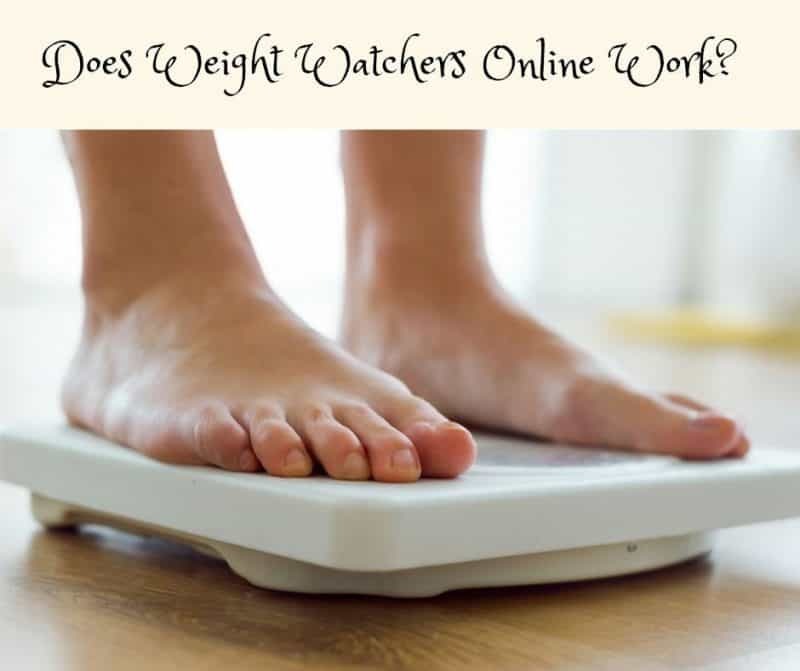 Does Weight Watchers Online Work?